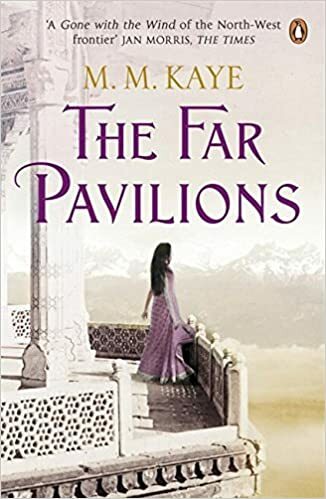 This covers Ashton’s return to India and his meeting with Anjuli-Bai to kindle the romance into all out passion. This section is long (100k workds) and mainly covers a trip to take two brides to be married off. Ashton finds himself as the British representative and in a leadership role. Again, over-long and at times tedious. Ash returns then does… nothing really. It’s around the middle of the book and the pace is really beginning to sag. Another 100K word section. And things are really going nowhere. It’s at this point I found a video online of the 1984 BBC adaption. Even this is rather stilted and lacking in action or intrigue. At this point interest began to fade and I eventually gave up 54% through the book. In series two, the main character is replaced by his ‘son’, leading to the situation where Rachel has feelings for her son-in-law ! While the first series had a premise: your son-in-law it a dropout living with you, the second is a more traditional family centered comedy. The cast expands with the neighbors and Ken’s law firm. The jokes keep coming but the plots keep getting more bizarre ! Belinda is Ash’s girlfriend and bride to be. The story takes Ash back to England for his education. Here he woos Belinda and plans to marry her. After school he joins the Army and returns to India. 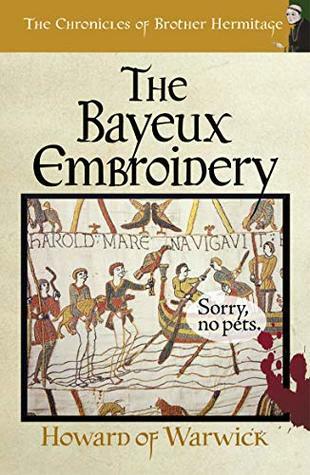 The pacing slows down in the second book and almost becomes a generic English romance/comedy of manners. Fortunately it is short (40K words) and eventually Ash is back to adventuring. 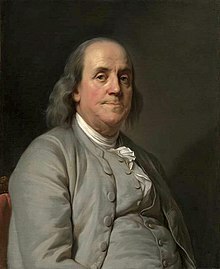 1790 – Benjamin Franklin, American inventor, publisher, and politician, 6th President of Pennsylvania died on this day (born 17 Jan 1706). 1847 – The accidental shooting of a Maori by an English sailor results in the opening of the Wanganui Campaign of the New Zealand land wars.. Originally published in 1978, I owned a print copy for decades. Probably purchased in the late 1970’s via a Book Club I joined for a few years. The book was always imposing. At 1,000 pages and almost half a million words it just sat on a shelf mocking me. So finally, forty years after publication and with the benefit of an e-reader (my smartphone) I have started. Set in India at the time of mutiny, circa 1850. This is the story of Ashton Pelham-Martyn, born to English parents in India and although raised in the local culture. The prose immediately engulfs the reader in the environment. The descriptions are sparse but enough and the characters engaging. This first book is his story, being raised by a foster mother and working among the royalty. It ends with him a young man, about 17 years old. On RNZ podcast “Two Cent’s Worth” Justin Gregory starts with ‘the economic of writing the great New Zealand Novel to find out if anyone’s making any money. 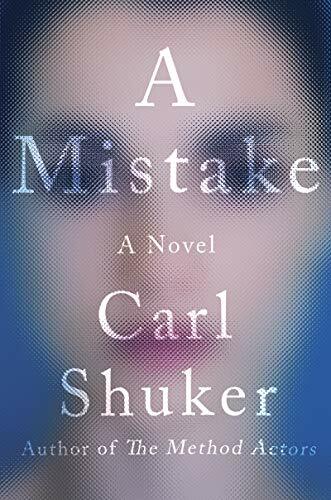 This features Carl Shuker and his fifth novel ‘A Mistake’ that went on sale of March this year and is selling well at Unity books in Wellington. They quickly sold out and it is on the way to being a bestseller. It sells for $30 and sold ‘hundreds’. The book was published by Victoria University Press (this lists the book at $30 which appears to include postage). 3,000 copies sold is when a book starts making money. So $90,000 of income with only 10% going to the author. Not much, he should write more ! As Justin explains ‘The problem is the size of the market here’. So I check out the biggest retailer Amazon. The book is listed, but only a hard copy ($25 NZ) and for pre-order ! It won’t be out until Sept 17 2019 – that’s FIVE months away. And no eBook immediately available – WHY ? Any business based on advertising and not selling is not going to make a lot of money. The key may be in the listed publisher, not VUP, but Counterpoint. I’m assuming they have sold international rights to another publisher. Back to VUP and they have a link to meBooks, a New Zealand eBook seller. But no books by Carl Shuker here, not even his backlist. The point here is that authors who publish through publishers that think small and concentrate in print copies will not be full time writers. They need to take advantage of Amazon’s self publishing and seek an international audience. There are are full time writers that are not Patterson, Sanderson or Scalzi. And the one New Zealander I know of is Nalini Singh who writes paranormal romance stories, and lots of them. So Justin, if you want to find a full time New Zealand author, look for someone writing multiple books a year in a popular genre. But the best news was that a BBC adaptation of Eleanor Catton’s ‘The Luminaries” is on the way. The whole silly premise of this episode is..
How do we get rid of the Section 31 AI ? 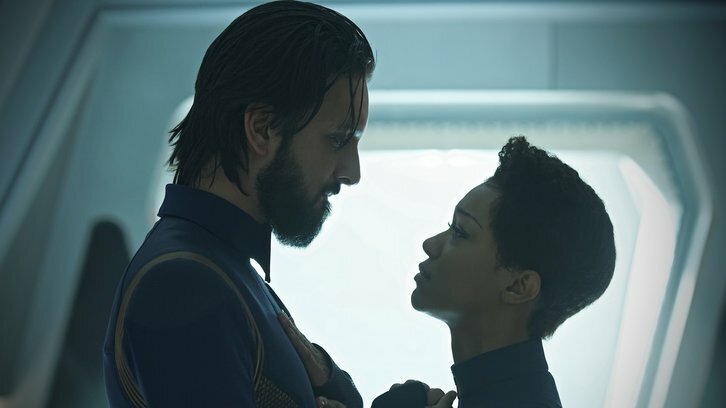 This is getting stupid, and to add to that a significant part of the third act is devoted to schmaltzy ‘this is the end’ dialogue by core crew members…. BRING ON THE WAR !!! !